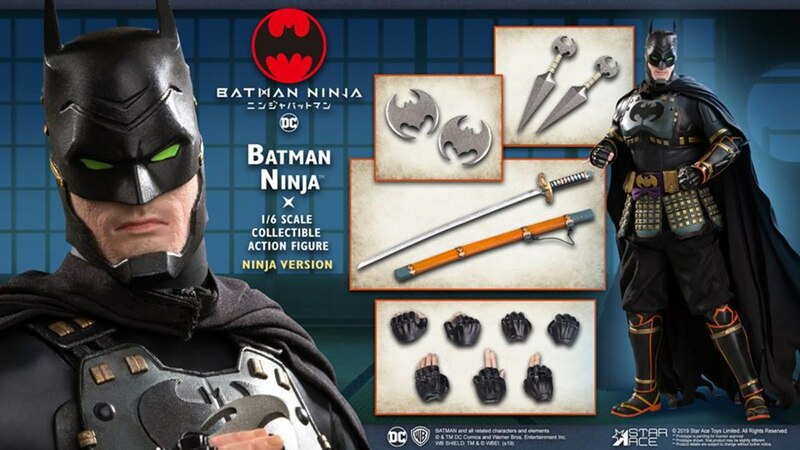 Star Ace has announced two new 1/6 scale figures of Batman from the Batman: Ninja animated film. 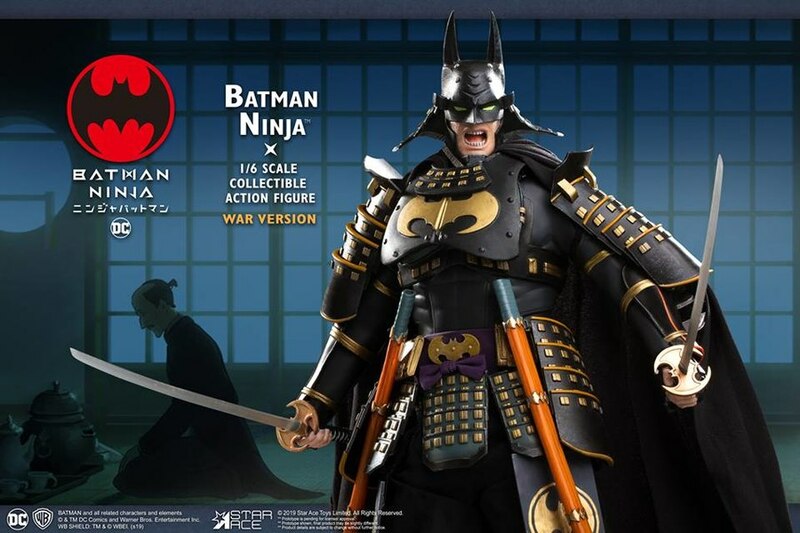 Both figures are available for pre-order now at BigBadToyStore.com. 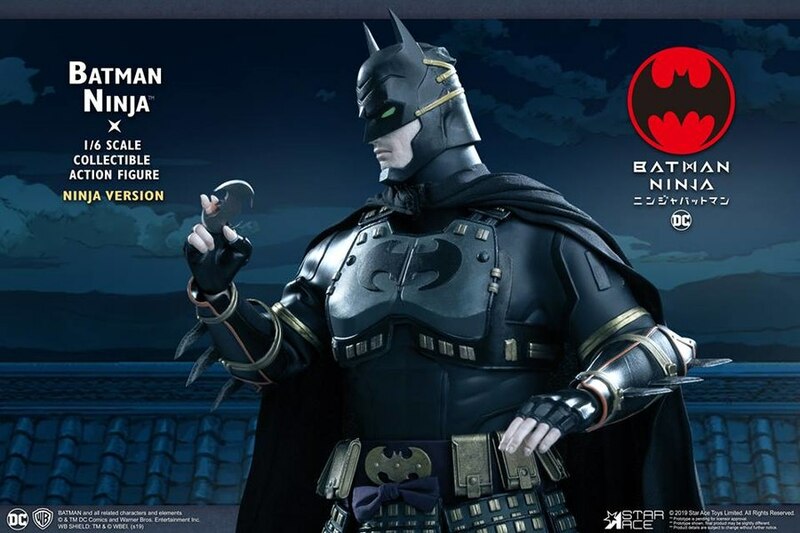 From the anime Batman Ninja, Star Ace has created a spectacular figure of Batman dressed in his ninja gear. 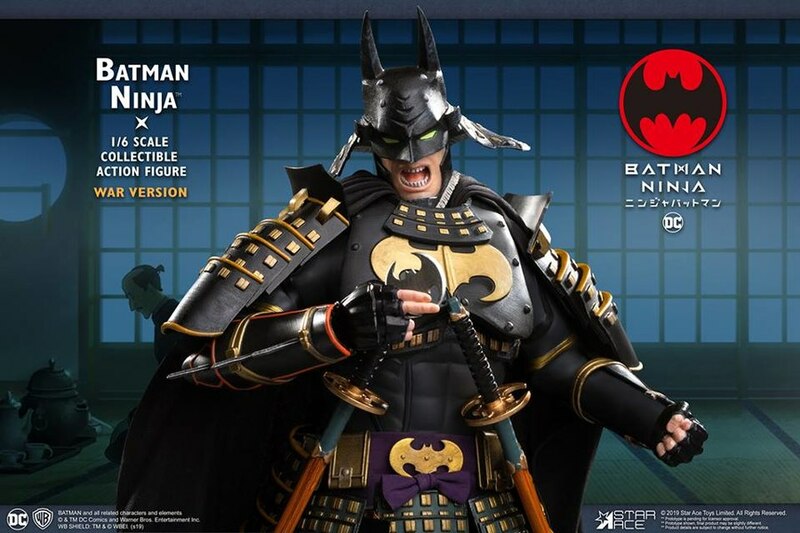 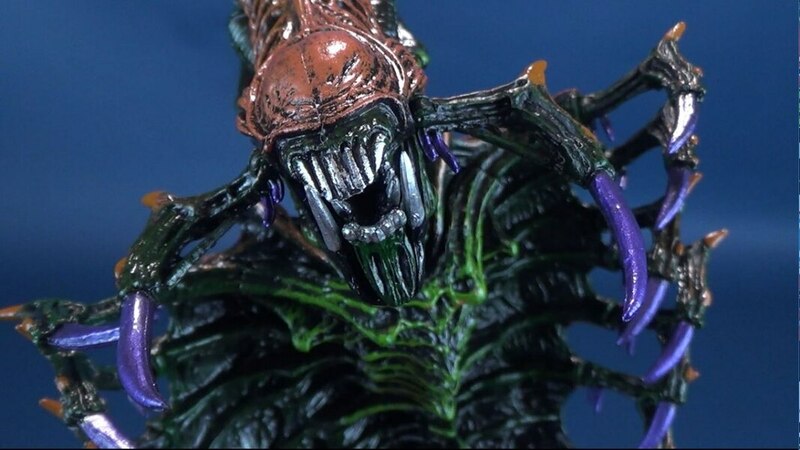 This figure features a high level of articulation and a cloth cape. 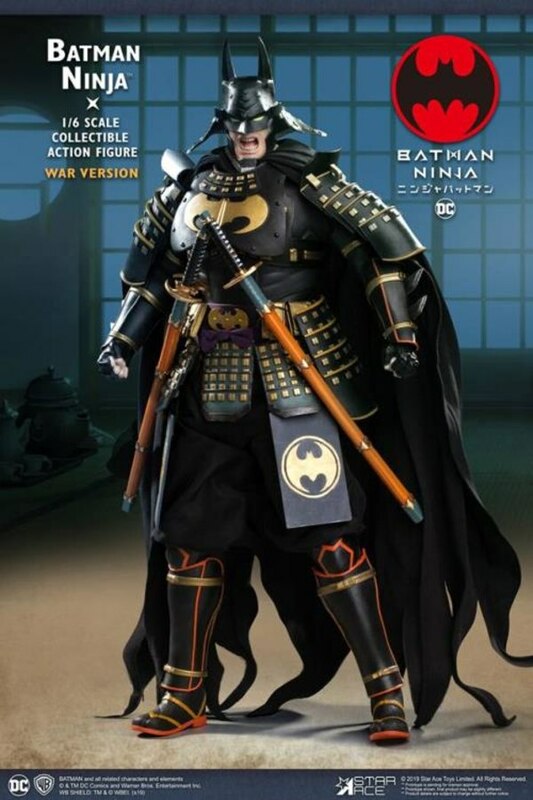 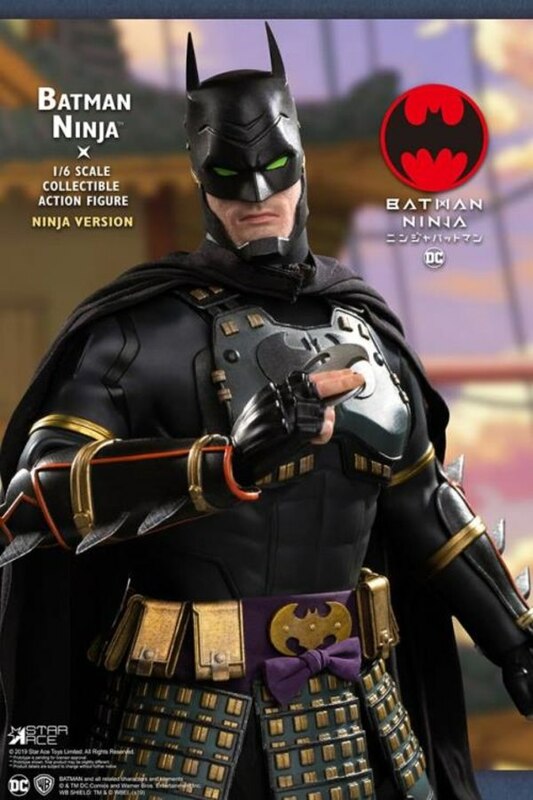 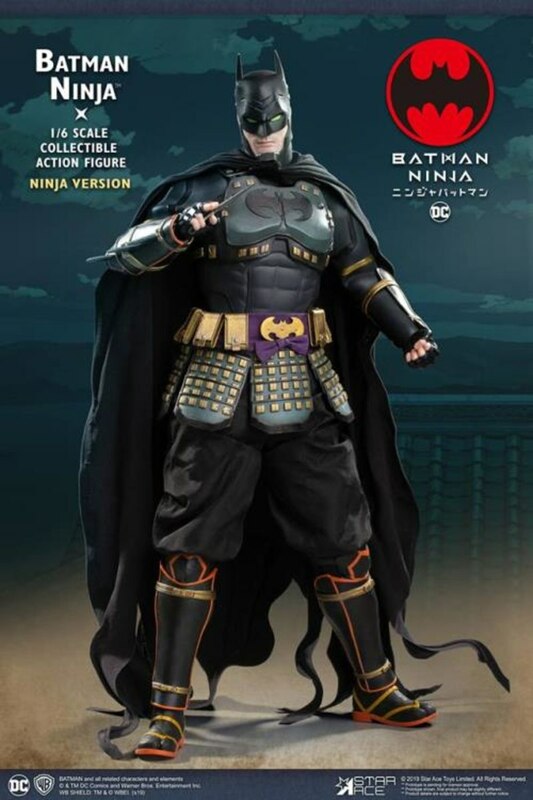 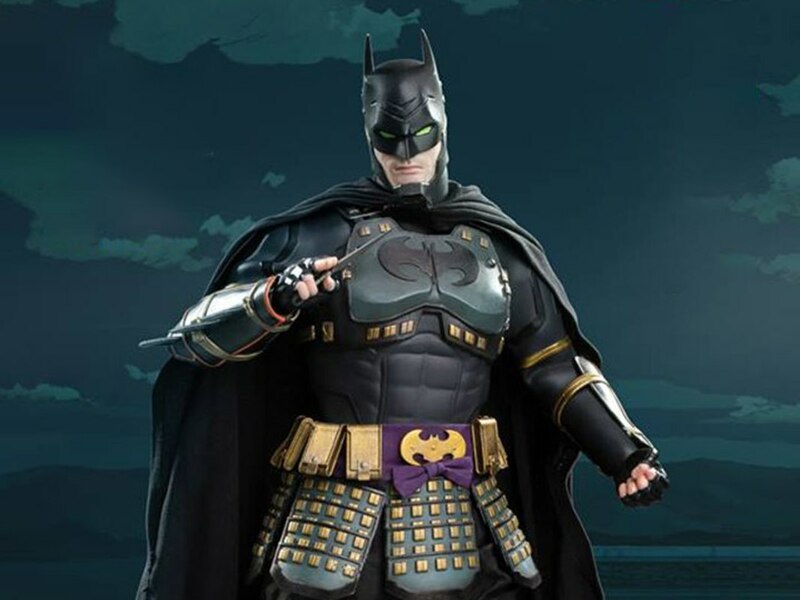 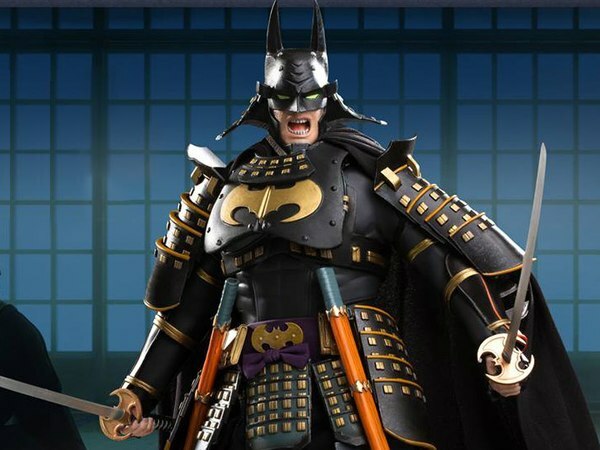 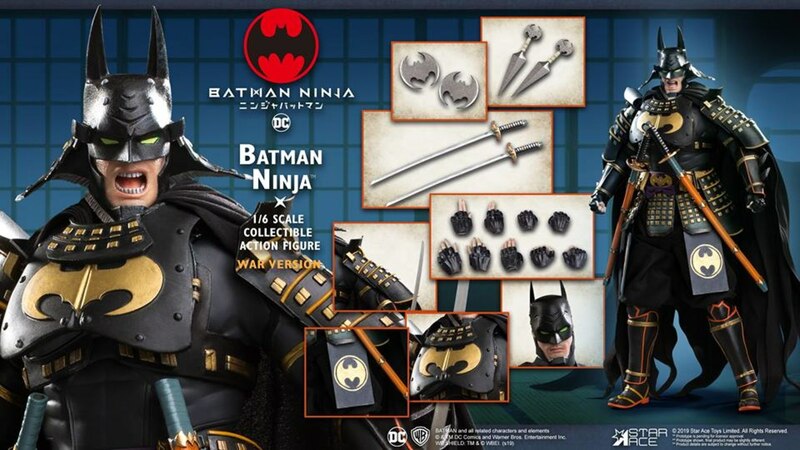 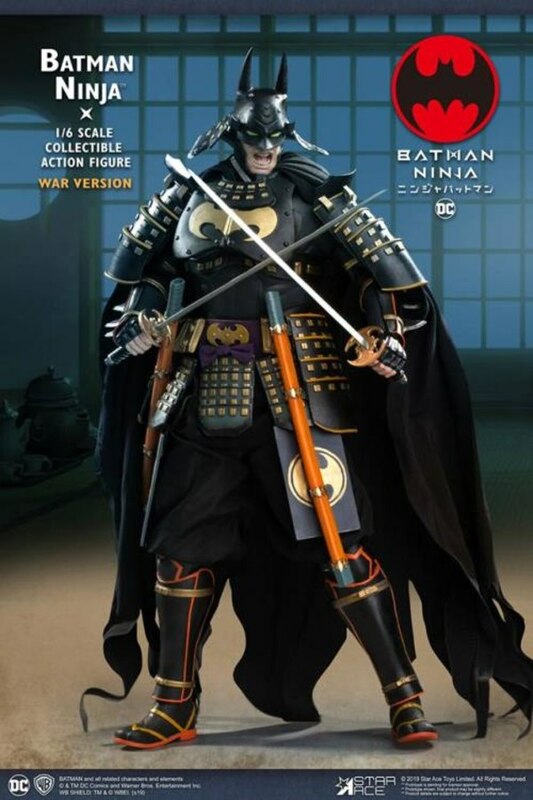 From the anime Batman Ninja, Star Ace has created a spectacular figure of Batman dressed in his ninja gear with extra armor pieces for the War edition. 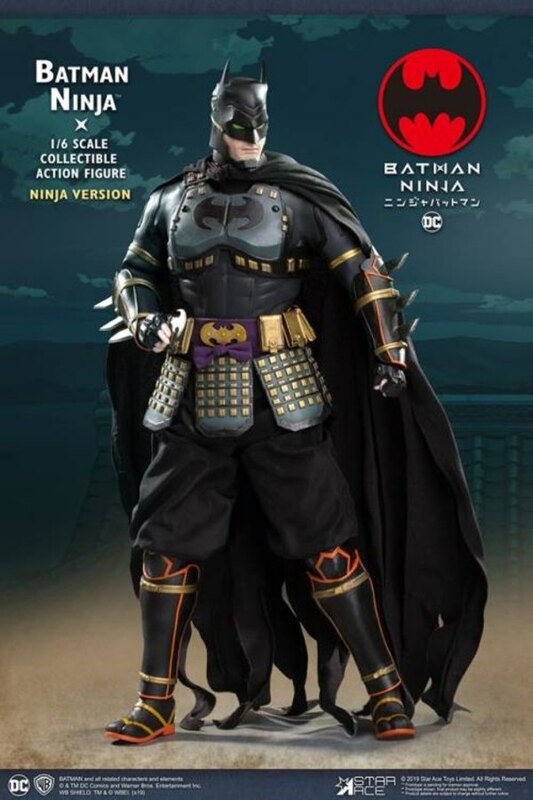 This figure features a high level of articulation and a cloth cape.